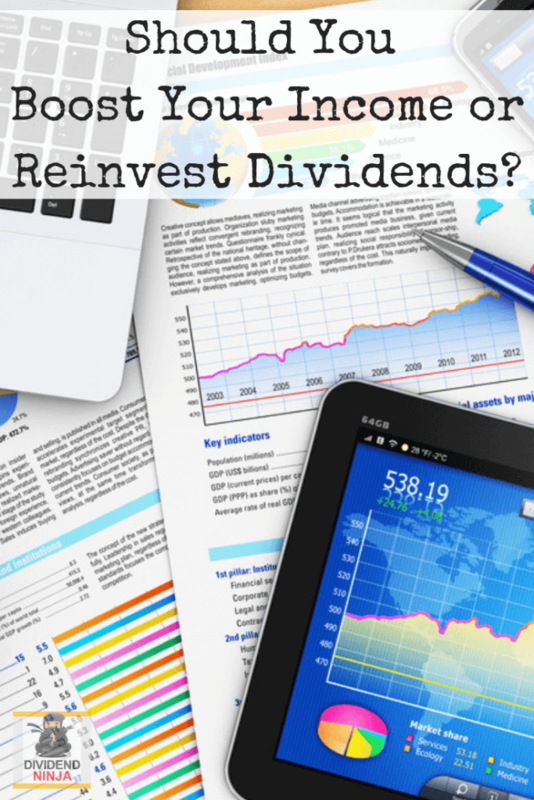 Home Investing Should You Use Dividends to Supplement Your Income or Reinvest Dividends? Whether it’s a bull market or a bear market, one thing is relatively constant in stock market investing: you want to have at least some money in your portfolio in dividend-paying stocks. Dividends – the payments distributed to shareholders each quarter – are incredibly valuable for any investment strategy because they’re great for growing the value of your portfolio. The key here is investing in good dividend stocks and deciding on the best use of those dividend payouts. Some people choose to supplement income from their day jobs with dividends, while others choose to reinvest those dividends back into their portfolio in hopes of accumulating more wealth on a long-term timeframe. Supplement Your Income or Reinvest Dividends? While there are pros and cons to both approaches, you might be surprised to learn just how much more money you could make by choosing one of the approaches over the other. 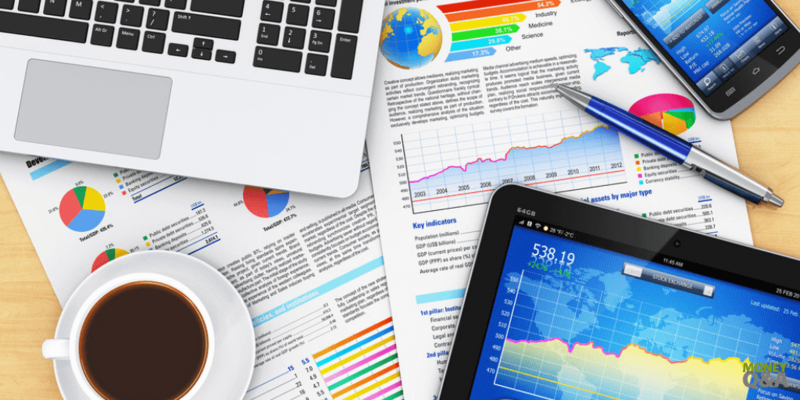 Let’s unpack the fundamentals of investing in dividend stocks before deciding which strategy is right for your investing and retirement goals. What Are the Best Dividend Stocks? There are several factors to take into account before choosing dividend-paying stocks. On the surface, stocks with the highest dividend yields – the percentage of a stock’s share value paid out in the form of dividends – might seem most attractive. However, there are a few downsides of high-yield dividend stocks to consider, such as the endless fluctuation of share values (which leads to volatile yields) and the potential for a company to slash dividends when those high yields prove unsustainable for the company’s rate of growth and ability to make good on its dividend payouts. Another metric you should look at when evaluating dividend stocks is the dividend payout ratio, which calculates dividends in relation to the company’s net income each quarter. A company paying out 30-55% of its income to shareholders could be a favorable sign for investors because this range suggests the company is reserving a good chunk of its cash for expanding its operations (which could boost the value of shares in the long run), while still paying out a nice sum of the revenue to shareholders. Once you decide which dividend-paying stocks you’d like to add to your portfolio, now comes the time when you have to figure out what to do with the money when it comes in each quarter. If you like the idea of generating a passive income with minimal effort, then investing in dividends could be a great way to accomplish this goal. Several people invest in dividend stocks for the sole purpose of supplementing their regular job’s income, while others save dividend payouts for major financial goals, such as getting married, having a baby, or buying a home. It’s worth noting that you won’t make tons of money right away with a passive income strategy built on dividend investments. 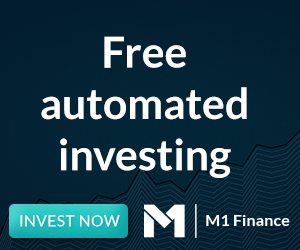 As with many things in life, you need to have money to make money, so your dividend payouts may be pretty low when you first start out and only own a few shares. This isn’t necessarily a problem, it’s just something everyone should be aware of before diving into dividend stock investing with impossible dreams of striking it rich as soon as possible. Do you need to supplement your current income, or could you afford to reinvest those dividend payouts back into your portfolio? If you’re doing just fine on your current income, then choosing the dividend reinvestment route will likely be much more lucrative over several years timeframe. For example, if you invested in 100 shares of a stock worth $100 per share, you would earn approximately $17,359 in dividends over 20 years (7.68% average annualized return) without following a dividend reinvestment plan (note: this calculation also assumes an annual dividend of $5, a 5% annual dividend growth rate, and a 5% annual stock price growth rate). Meanwhile, someone who follows the exact same investment strategy with a DRIP can expect $30,936 in dividends over the same timeframe of 20 years (average annualized return of 10.25%). The DRIP investor would also own 265 shares of stock by the 20-year mark, while the investor who didn’t reinvest dividends would still own just 100 shares. As you can see, there is enormous value in reinvesting dividends back into your portfolio to maximize value. Unless you prefer to have a passive income in the present, waiting for a future payoff with a dividend reinvestment plan is likely the best option. What Should You Do with Your Dividends? Ultimately, it’s up to you to decide what to do with your dividend payouts. If you’re living paycheck to paycheck or struggling to pay off debts, then perhaps using dividends to supplement your income would be an ideal short-term strategy to keep your finances afloat. Over the long run, however, you’ll want to begin reinvesting dividends instead of pocketing them to optimize your portfolio for long-term gains.